If you're like me and like to have technology at your fingertips, without the sometimes confusing rhetoric, then keep reading. Driver logs (Hours of Service Logs), administered by the Federal Agency FMCSA - (Federal Motor Carrier Safety Administration) are required for every commercial truck driver in the USA that goes beyond 100 air miles of their home base. However, today, approximately 98% of drivers complete their driver logs with paper, which for many is quite daunting to complete, since they take more time. 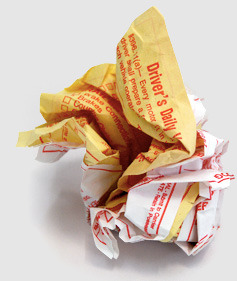 It is especially more difficult and time-consuming for new drivers, requiring complex hours calculations and multiple entry fields that are prone to error. In fact, industry experts indicate that over 70% of roadside inspection fines are related to 'form and manner' errors. The average roadside fine for a driver can range from $500-$2,000, along with being put Out of Service, and unable to drive. Ouch! However, with the proliferation of smart phones available to drivers today, it is becoming much easier to remove the burden of paper logs and replace them with electronic logs. 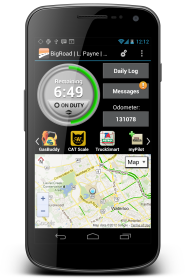 New technology entrants to the market such as BigRoad offer easy to use electronic driver logs that are compliant to the FMCSA regulations. For those who are concerned with cost, no need to worry: they are also FREE for drivers to download from Google Play Store onto any Android device. Even drivers that are skeptical about technology are recognizing that they can easily adopt electronic logs, helping them run safer and more compliant, while removing hassles and headaches of paper logs. A recent article in FleetOwner magazine (see link below) highlights the benefits of Shipper & Carrier collaboration and the potential for cost savings. Having both parties on the same page with regard to the macro issues affecting the transportation industry is a critical first step. The article mentions driver shortages, rising fuel costs and increased FMCSA regulations as top of mind issues. The elephant in the room that also needs to be addressed and improved is unnecessary wait and detention times at shipper locations. This issue is particularly relevant for small carriers that often don't have the technology, manpower or size to influence large shippers to make the necessary changes to reduce detention times. 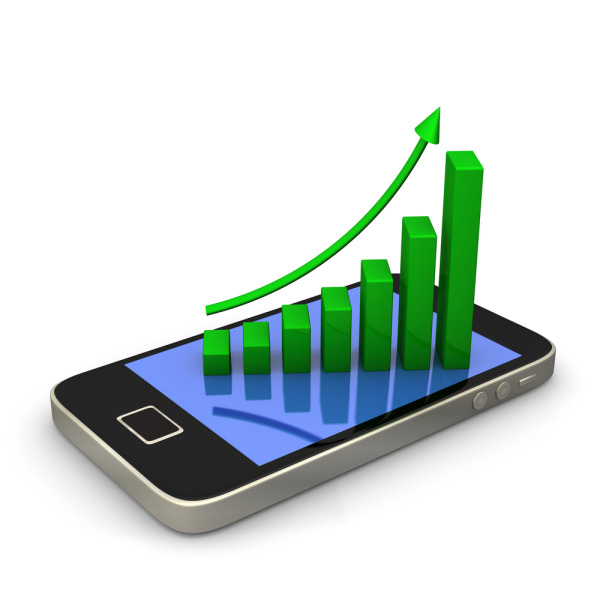 Smartphone Adoption & Trucker App Usage is Exploding! A recent survey conducted by driver performance management firm GreenRoad found that 76% of fleet managers across a variety of transportation operations report that they use a smartphone as part of their job, with 67% noting that most or all of their drivers use smart phones as work tools as well. Is it time for a shared data plan for your fleet? If you haven't looked at a shared data plan for your fleet yet - you should. 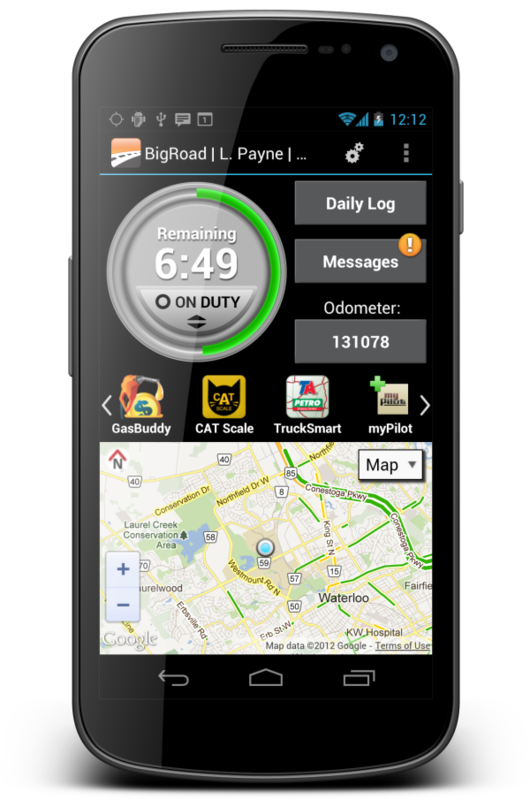 We have seen many small fleets save hundreds of dollars a year by pooling their data plans across their smartphone and tablet devices when running BigRoad Fleet apps for tracking and electronic logs. Everything can all be contained in one device and one device only. Hey, we’re close. My Droid can do just about anything a laptop can do and faster, plus make calls. 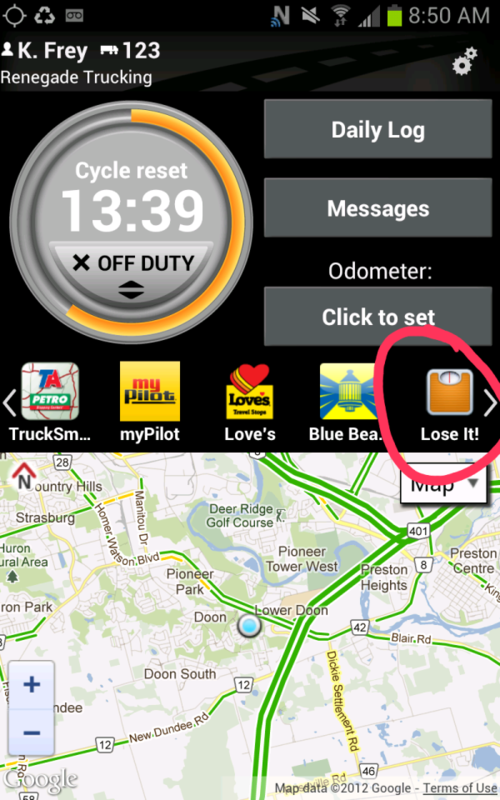 It has two GPS apps, both were FREE. It has five games that mimic those that you find on PlayStation and Xbox. It has a camera that also does vids. I can watch television and movies. Hulu is $7.99 per month. I even have a fake, (sure looks real) aquarium display. It all fits into my shirt pocket. There is even a new app that let’s me connect my phone (or tablet) to my television.